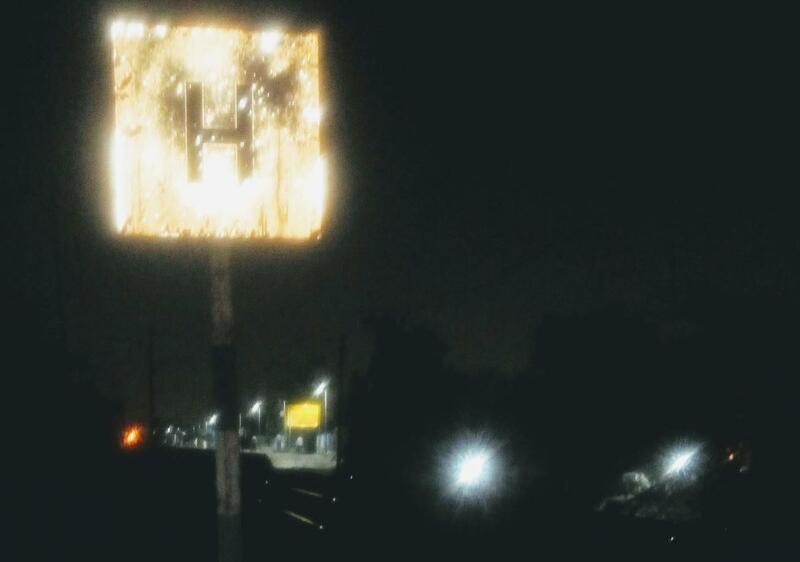 Q What does 'H' sign board in Indian railways indicate? 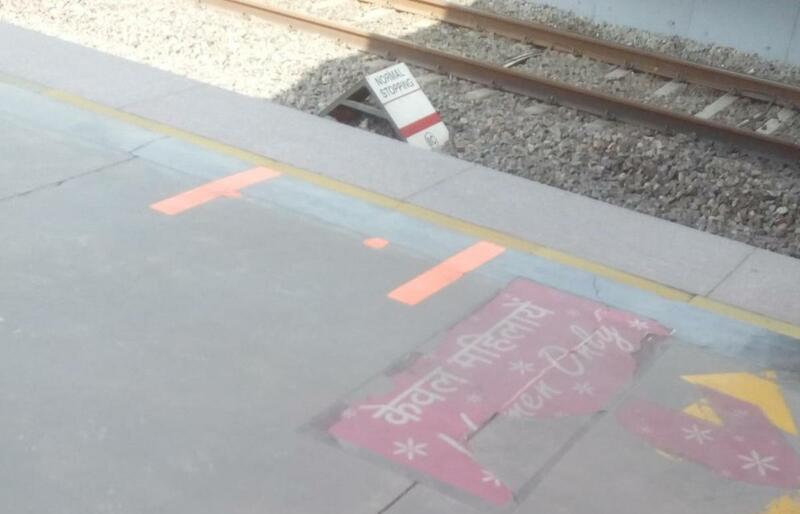 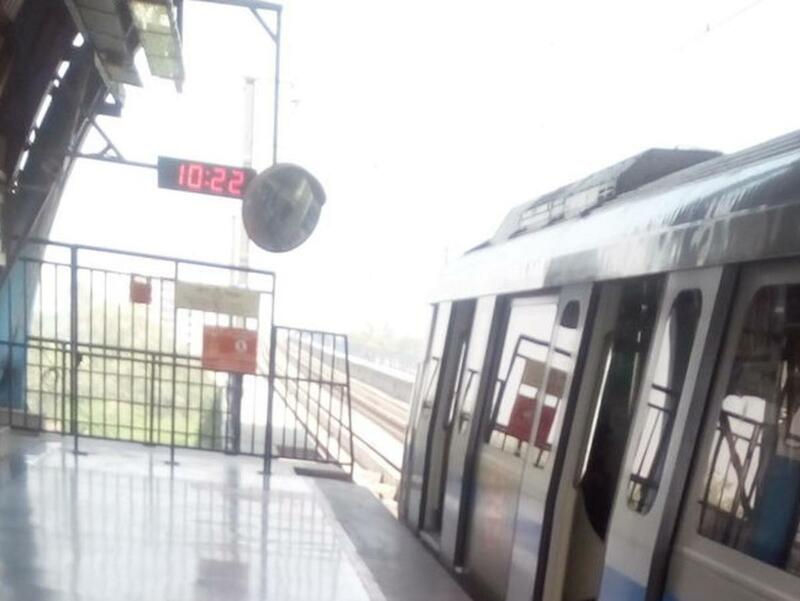 What does 'H' sign in delhi Delhi metro station walls indicate? 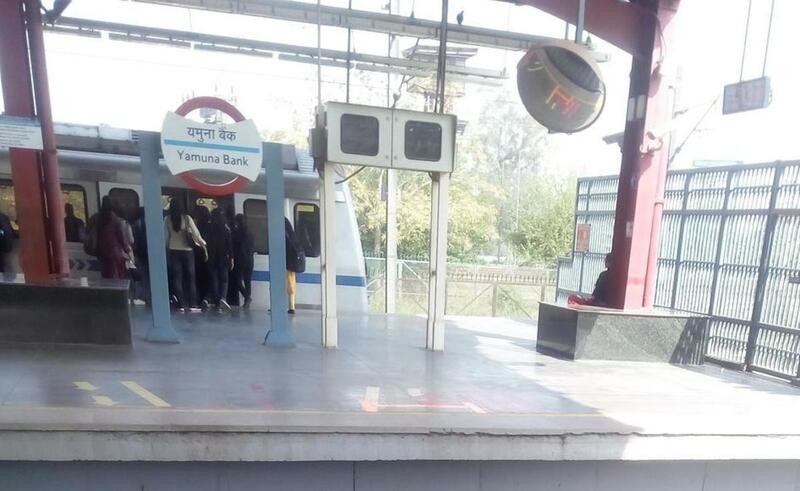 Q What does 'H' sign board in Delhi metro indicate? 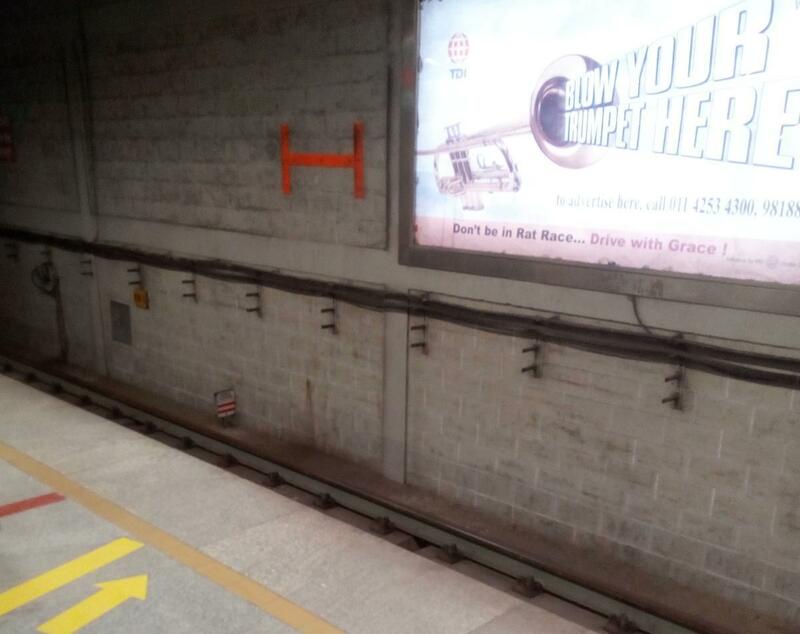 What does 'H' sign in Delhi metro station walls indicate?